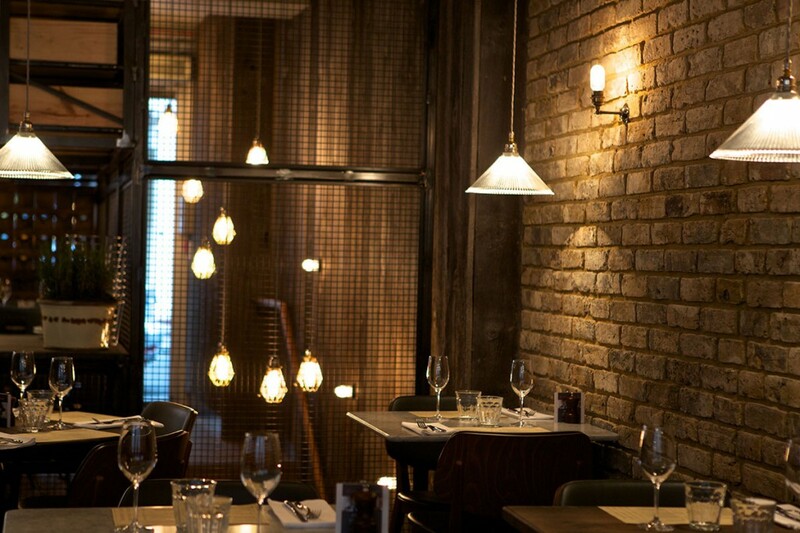 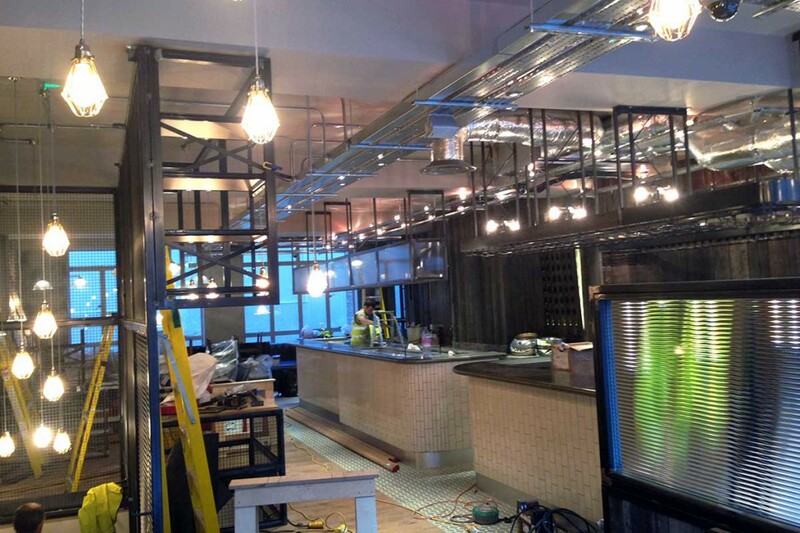 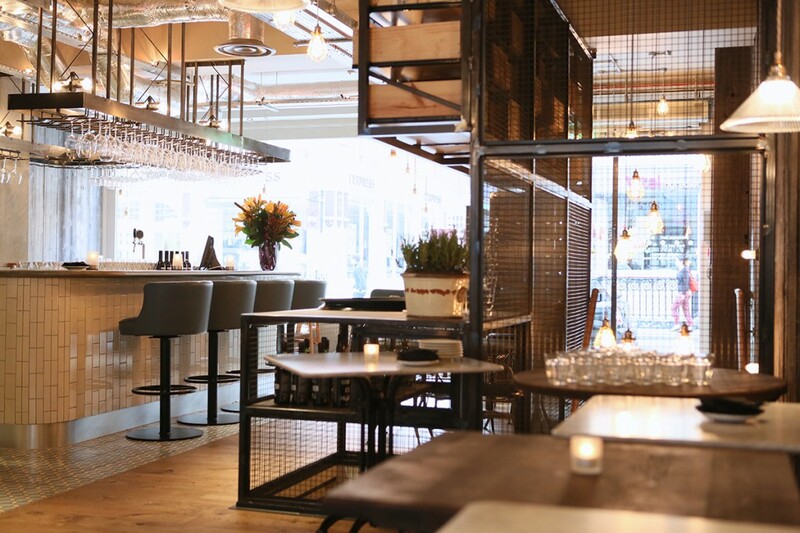 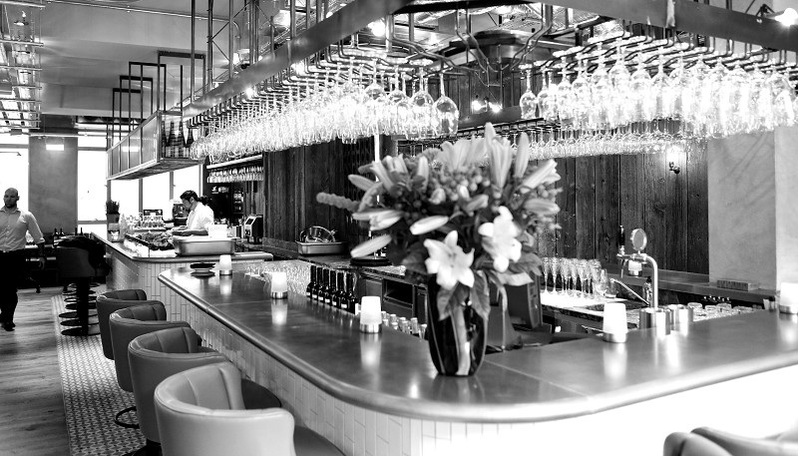 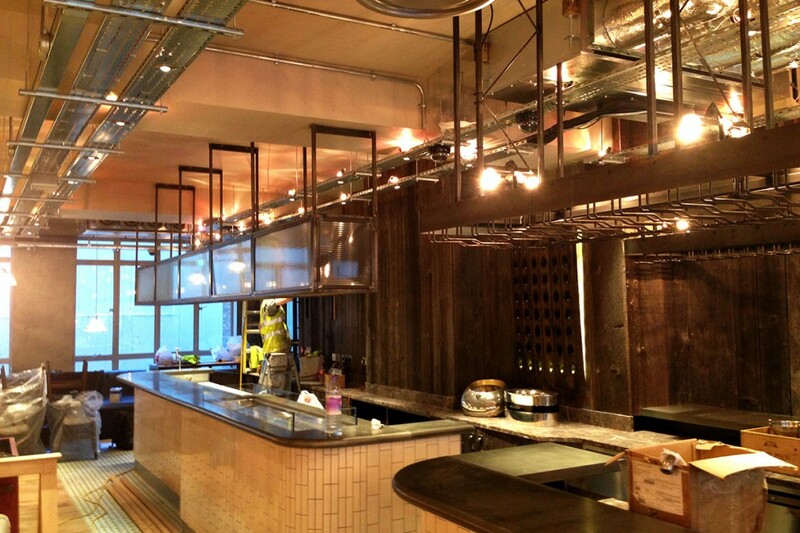 We carried out a complete architectural steelwork fit out for the bar. 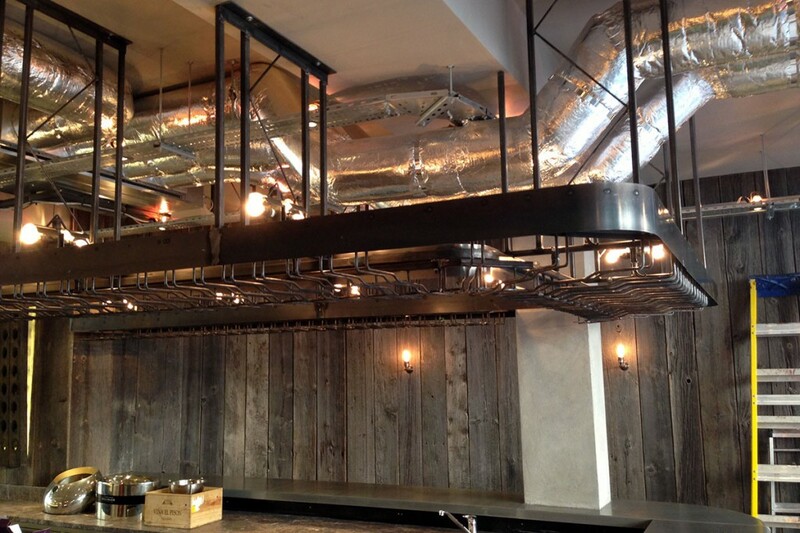 A feature staircase was designed, fabricated and installed also. 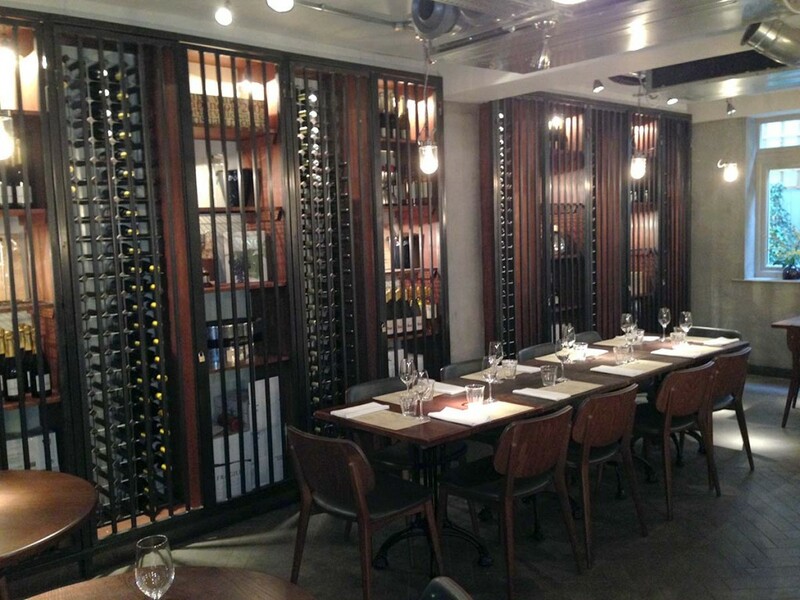 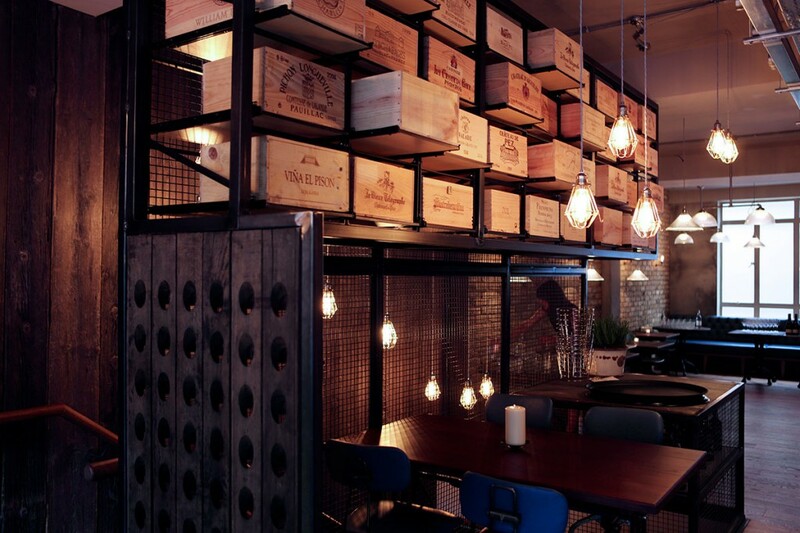 Various wine racks throughout the bar were created and installed to compliment the pieces we installed.